We value your support, and so do the people who benefit from stronger leadership. If you would like to make a tax-deductible donation to CREST, please click the button to the right. Thank you! Please also include what the payment is for. Thank you. and the information we need to receive it. Please indicate in the message box what the payment is for. 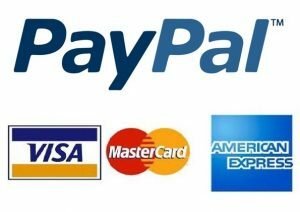 Enter the information and select Send Payment and you will be directed to the secure PayPal site.